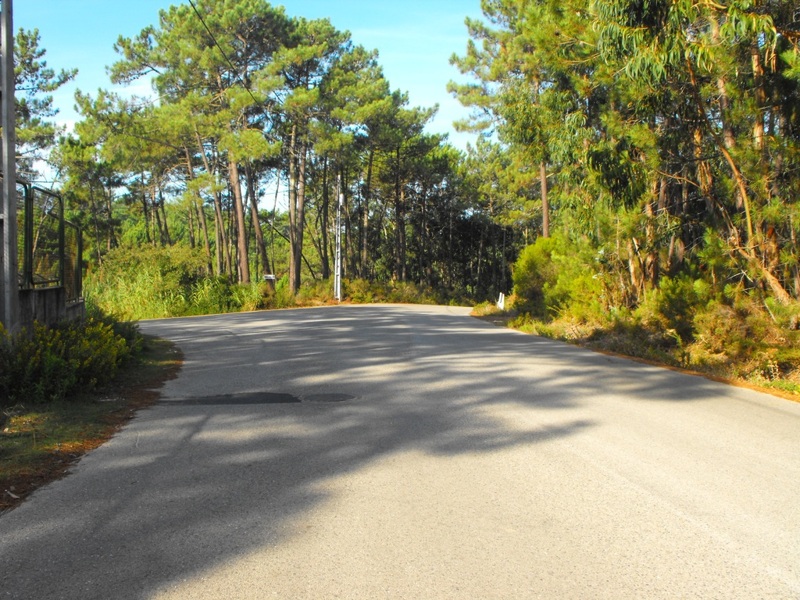 Drive along the Estrada Atlantica from São Martinho do Porto/Salir do Porto to Foz do Arelho. 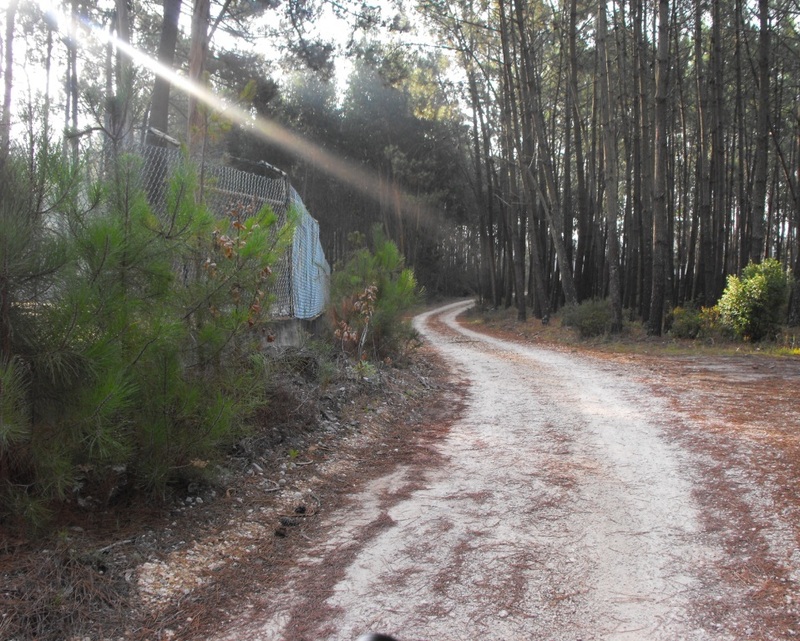 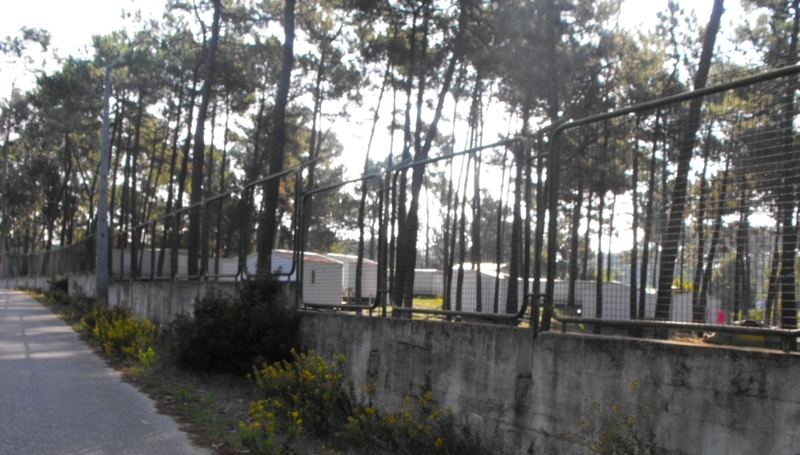 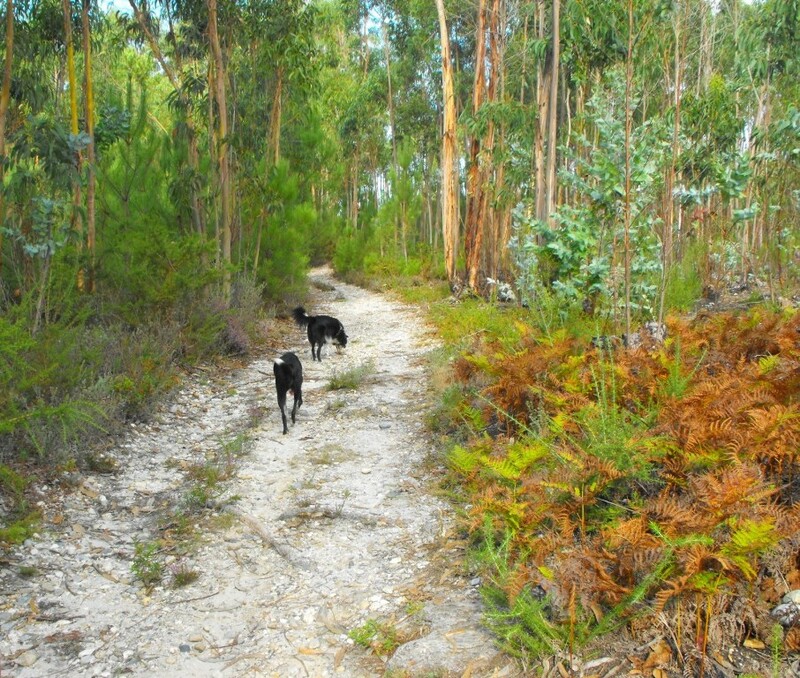 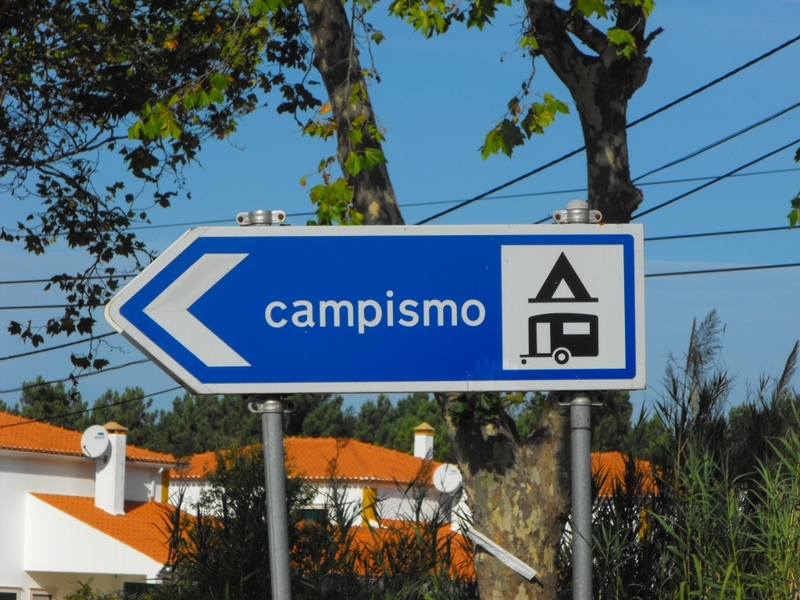 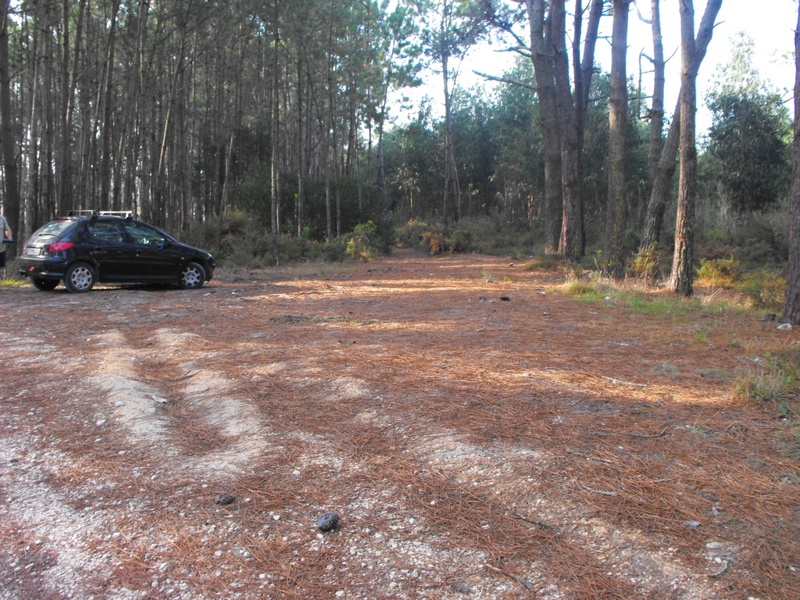 As you arrive at Foz do Arelho and come to the roundabout where the Green Hill Disco is, go straight over (3rd exit) into Foz do Arelho and follow the signs for the campsite (see photo below). 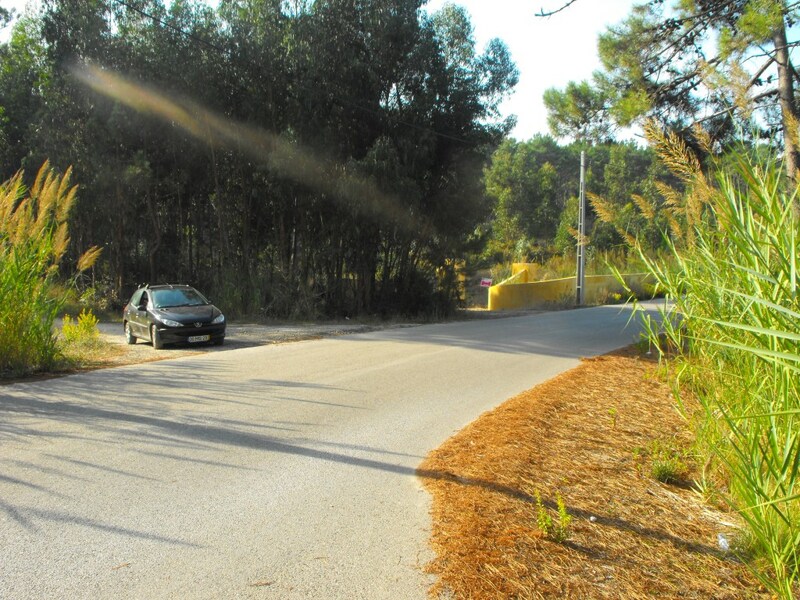 Driving along Variante Atlântica from junction 19 of the A8 at Caldas da Rainha, keep going till you reach the roundabout with the Green Hill Disco on your left. 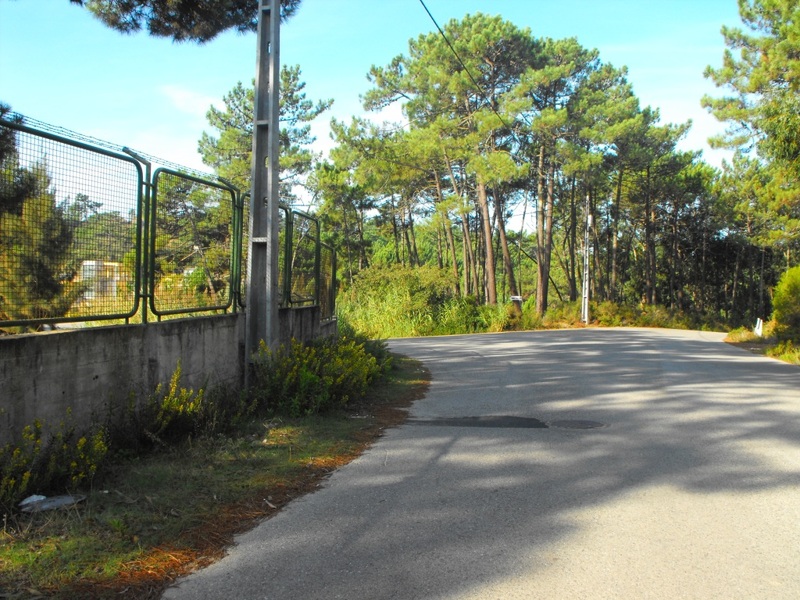 At the roundabout take the 4th Exit into Foz do Arelho following the signs to the campsite (see photo below).